We are pleased to announce that our Firm has been awarded recertification in Meritas, a global alliance of independent business law firms. Our firm joined Meritas in 2005 and as a condition of its membership, is required to successfully complete recertification every three years. Meritas is the only law firm alliance with an established and comprehensive means of monitoring and enhancing the quality of its member firms—a process that saves clients time in validating law firm credentials and experience. Meritas membership is selective and by invitation only. Firms are regularly assessed and recertified for the breadth of their practice expertise and client satisfaction. The organization’s extensive due diligence process ensures that only firms meeting the tenets of Meritas’ unique Quality Assurance Program are allowed to maintain membership. Firm performance and quality feedback are reflected in a Satisfaction Index score, which is made available online. 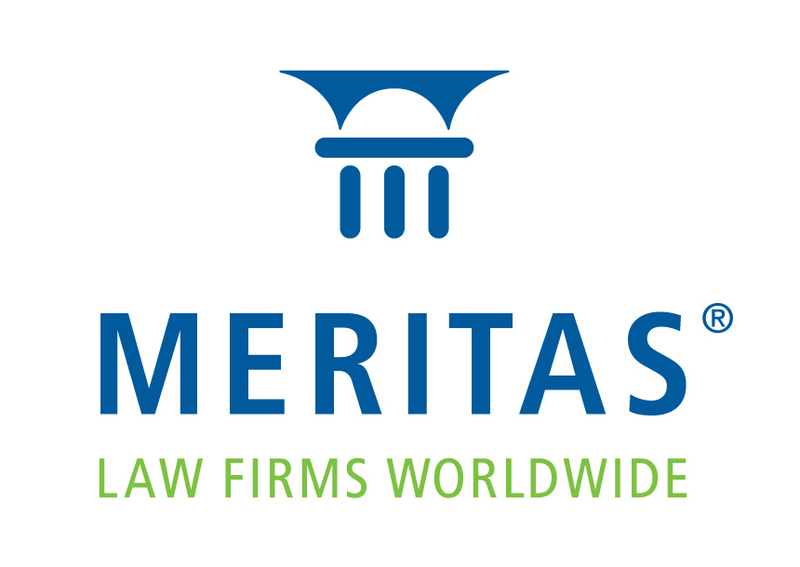 We believe that our relationship with Meritas will continue to be an important asset to our Firm and a great benefit to our clients seeking legal expertise around the world.